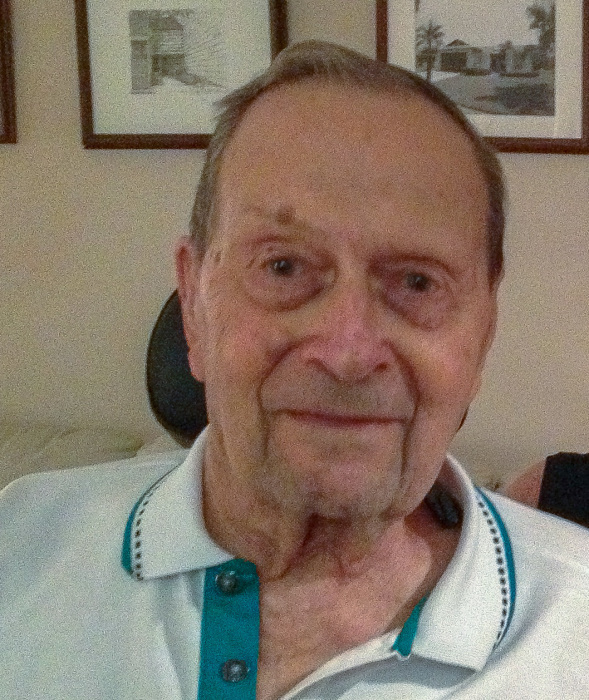 William H. Beyers passed away on October 04, 2018 surrounded by his loving family. Funeral Service will be held on Wednesday October 10, 2018 at Hultgren Funeral Home, 304 N. Main Street, Wheaton, IL 60187 at 10:30 AM with Pastor Don Smarto officiating. Interment to follow at Mt. Emblem Cemetery in Elmhurst, Illinois. Visitation will be on Tuesday October 09, 2018 from 4:00PM until 8:00PM at Hultgren Funeral Home. William was born on February 10, 1925 to William and Wilhelmina Beyers in Chicago, Illinois. Although, William did not like to talk about it, he was very proud to have served his country during World War II in the United States Marine Corps. The day after the attack on Pearl Harbor took place, William signed up to help defend his country. He was aboard the USS Bunker Hill in the Marine Unit as 3 separate kamikaze attacks occurred killing hundreds. William had the honor of watching over the deceased and being a part of the team that handled their burial at sea. 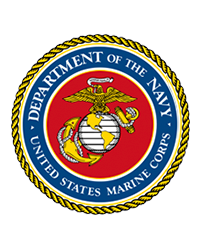 We may never know what all he saw during his time in the Marines Corps, but we know he was a hero. William loved God and was a dedicated member of the Assembly of God Church in Wheaton, Illinois. He served the Lord and his church as a deacon for many years. William was a true family man and spent as much time with his family as possible. He will be remembered fondly by all who knew him. William was preceded in death by his loving wife of 49 years, Gloria Beyers; his parents and his sister, Marilyn. He is survived by his daughter, Regina Smarto and her husband, Don; son, John Beyers and his wife, Erin; grandchild, Luke William; numerous nieces, nephews and other family members and friends.